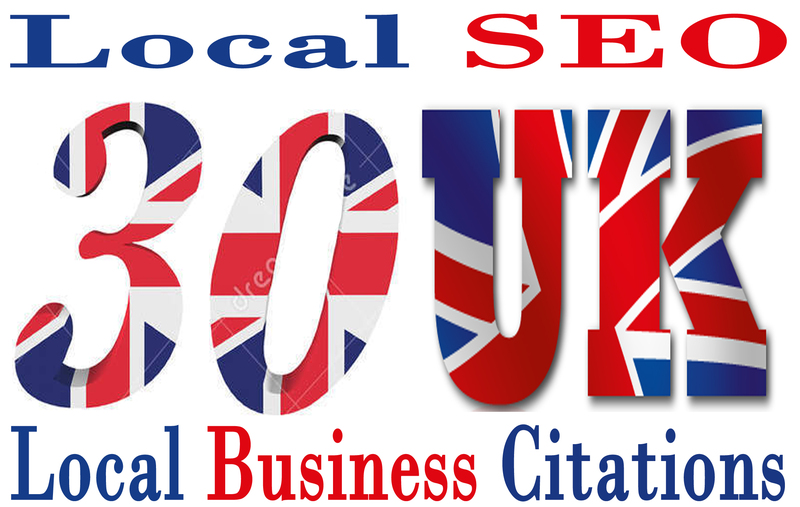 Do Manually TOP 30 Live UK Local Business Citations for Local SEO. I always ensure best quality work. I will manually list your business 30 UK high PR and high DA business listing sites. 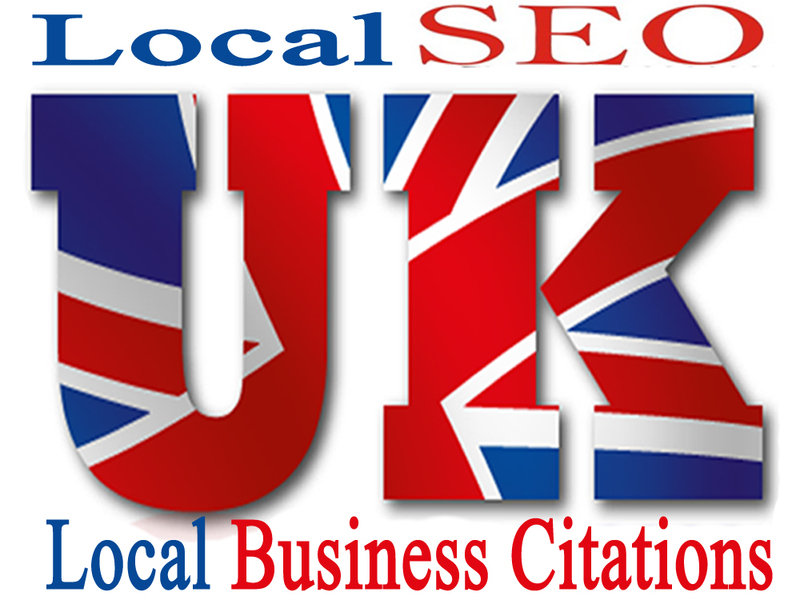 Local Citations helps to boost Google place ranking and local business in online. Local Citations are highly recommended for better Google local search results. I have build local presence for many of the local small business online in UK. Building local business listing or local citation is basically a process to improve the local SEO ranking of a local business in search engines like Google, Bing, Yahoo etc. 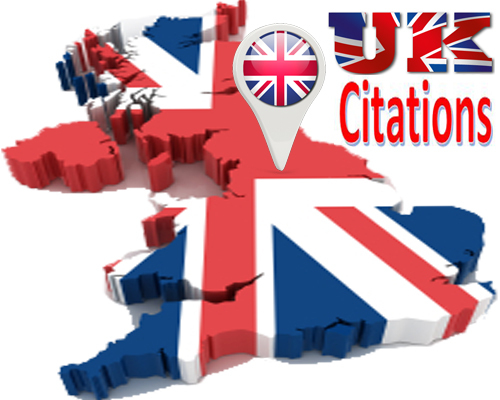 Citations are one of the Very Important Local SEO strategies which helps businesses to rank higher in the Google Local Search for your area. My best service offering you guaranteed Local SEO/Citation for your business. My aim is client satisfaction and hard working. Citations with logo and other images. Create new account for every listing. Detailed excel report with login information. My main target client satisfaction and hard working. I trust on my skill and my main target is to provide 100% accurate service to my clients. My power is hardworking and honesty.